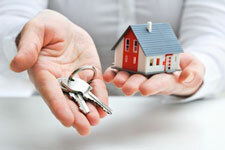 Tempe Property Management, Tempe Property Managers, Tempe , AZ Property Management Companies. 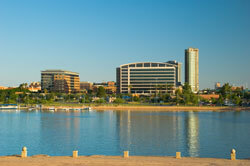 We offer a full range of Tempe property management services tailored to you as an investor, homeowner, or landlord. We have an extensive porfolio with single family homes, townhouses, condos, and apartments in the Tempe area. We want to be your Tempe Property Management Company of choice! There are currently no major league professional sports teams playing in Tempe. However, from 1988 to 2006, Sun Devil Stadium hosted the Arizona Cardinals of the National Football League. They have since moved to the University of Phoenix Stadium in Glendale for games, but maintain their headquarters and training facility in Tempe. Many residents follow the teams in nearby Phoenix and Glendale.